adrian268 Pleasant transaction! 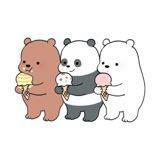 Speedy replies Great seller to deal with! Thank you! Pleasant transaction! 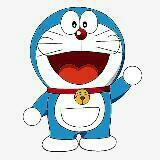 simplyjojo76 fast response... hassle free transaction.. thanks. 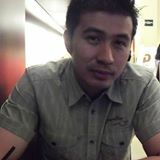 Hi items will be mailed or sent by courier to you. Meet up can be arranged in the east during weekends. 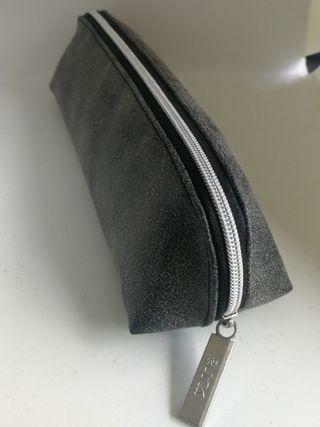 Minimalist pencil case. 6 different designs. Light and durable. Car hooks for hanging plastic bags. 1 pair. 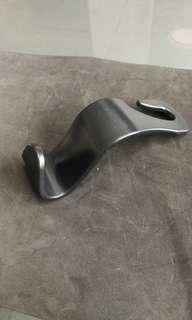 Car hooks for plastic bags. $5 for a pair. 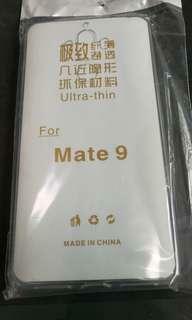 Huawei mate 10 Matt tempered glass. 2 pieces in a set. Free clear rubber case and iring. Laurelle London fragrance edp. 100ml. 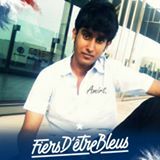 Got as a gift. Selling at nearest offer. Bath and body works signature collection. 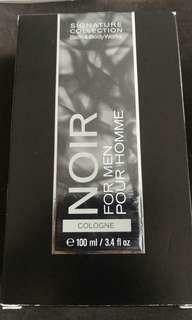 Noir pour homme for men cologne. 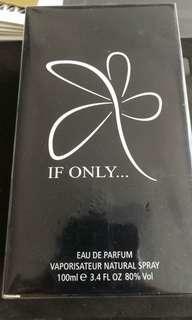 100ml. Retail at $62 in DFS. Letting go at nearest offer. Got as a gift. 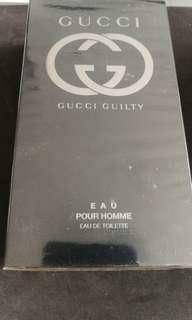 Gucci guilty pour homme edt 90ml. 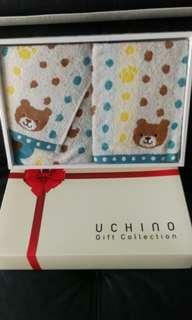 Got as a gift. Letting go at nearest offer. 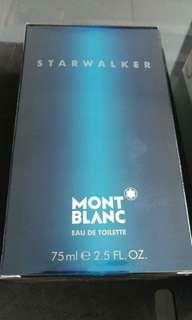 Mont Blanc edt got as a gift. Letting go at highest offer. SK Sg50 mooncake festival collection item. Tea leaves thrown away already. Tea set new. 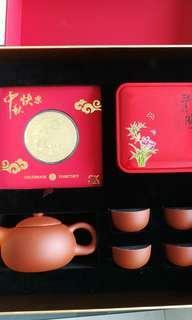 Comes with 1g 9999 gold coin. 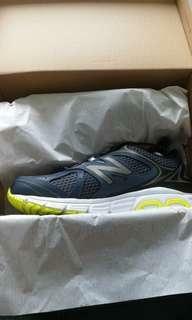 New balance sports shoes size 9.5. Last pair available. Brand new. 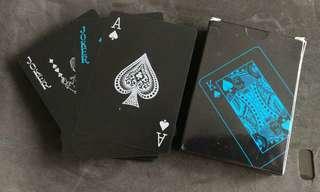 Black classy poker cards. 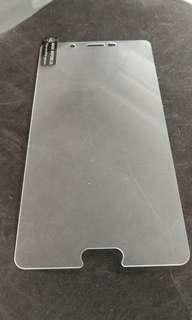 Plastic cards more durable and smooth. 20 pieces of each colour. 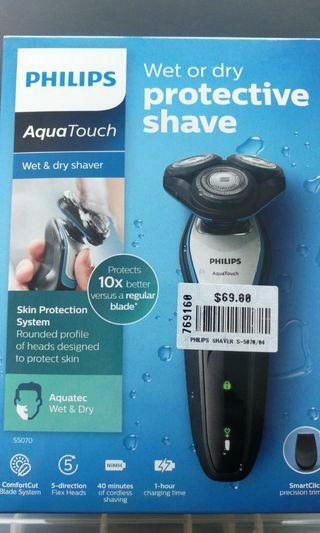 With value of 10 20 50 100. 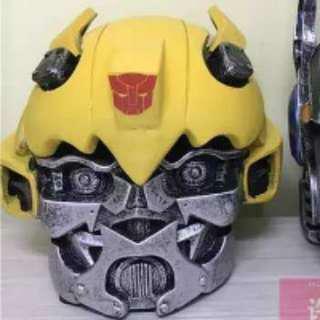 Transformer bumblebee head decoration. Can be used as Ash tray or container. 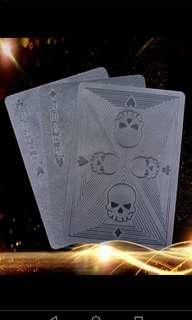 High quality black poker playing cards. Waterproof bendable. 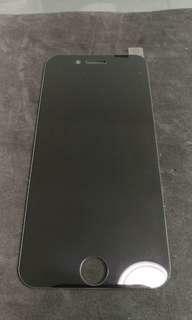 Full black. Sophisticated looking and feel. Skull designs for cool look. 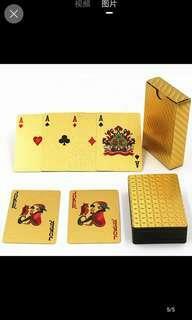 Gold poker cards playing cards. Waterproof bendable. 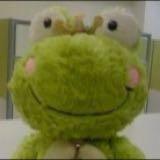 Resembles the one in the movie 澳门风云 from Vegas to Macau. 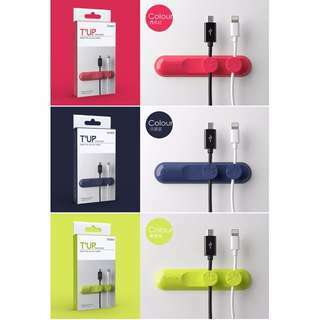 Cable organiser with magnets. Comes in black blue green and red. Colours @ $6. Woodgrains @ $8. 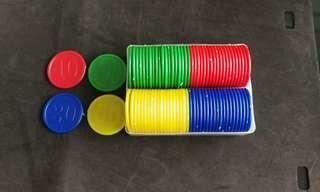 Colours come with 2 magnet holders. Woodgrain comes with 3 magnet holders and one extra round base. 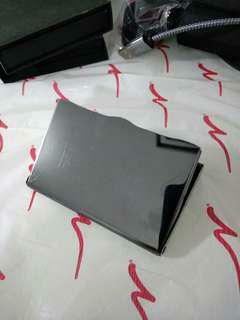 Chrome card holder. Suede material inside. Classic and elegant look.